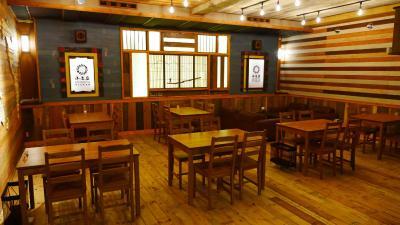 Lock in a great price for Koishiya – rated 9.1 by recent guests! 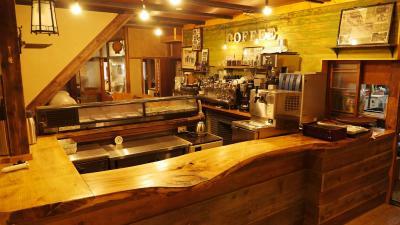 Very old classic renovated Ryokan, Warm hospitality and great cafe and bar option. very nice wooden building and decoration all over the building. 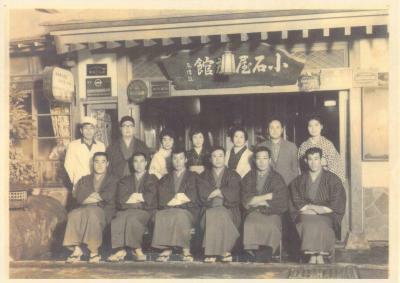 they also will provide you traditional Japanese yukata and you can use it to relax or walk around shibu onsen with it. 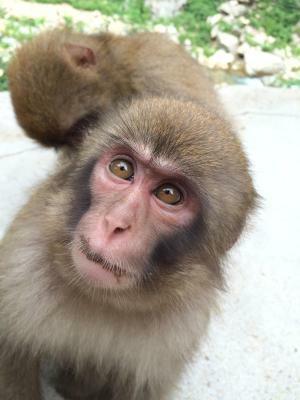 They also provide free shuttle to snow monkey park and yudanaka station. The staff was extremely fiendly and helpful. 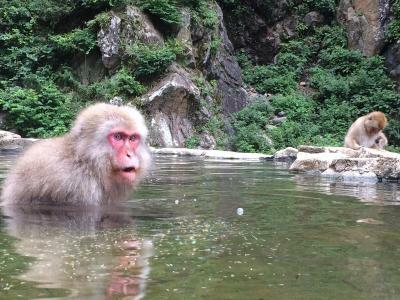 They make it very easy for guests to enjoy local onsens and they even drive you to nearby locations such as the monkey park. The entire staff was amazing. From the front desk, to the cafe, to the shuttle - everyone seemed genuinely interested in making our stay comfortable. The rooms were basic, but perfectly what we needed. Shared bathrooms were fine, though my wife had to go down a floor (9 months pregnant) to get to the women’s. 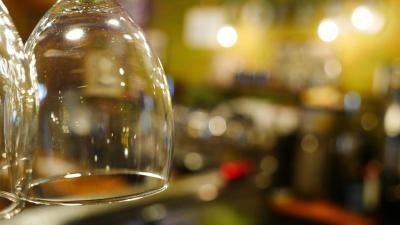 The cafe was wonderful. 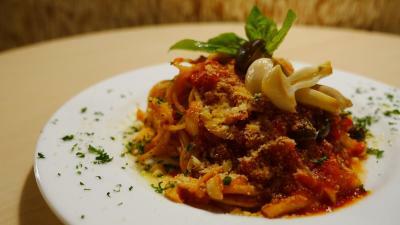 A pretty simple menu, but quality well-thought-our dishes. 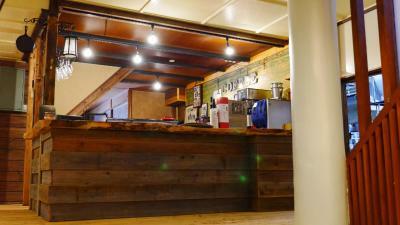 We particularly liked the breakfast sandwiches and drink “bar”. 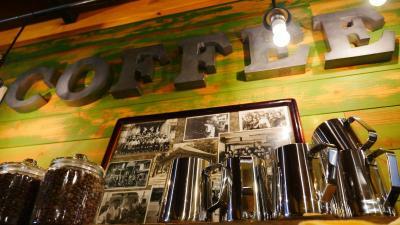 The coffee was amazing. The extra small touches made the difference - free apples (delicious), free onsen-manju, free shuttle to nearby places. 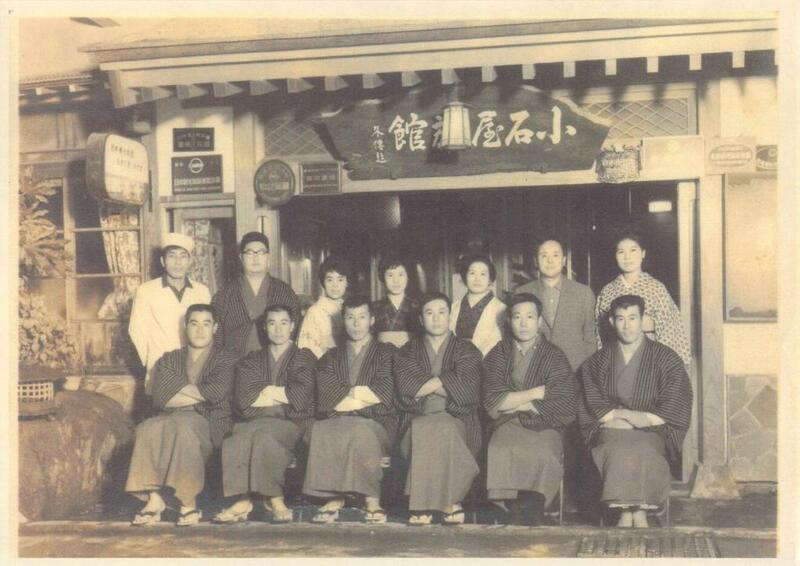 Thank you to the entire Koishiya staff! The staff were so helpful and friendly! The food was delicious and of good value. My boyfriend and I stayed at Koishiya on our first night in Japan (after a two plane rides and two train rides) and it was absolutely amazing! The location was great (about 20 min walk from the station, we left our big bags at the coin lockers by the station). The Japanese room was beautiful and comfy. We even got to go to the onsen (included) which was so beautiful!!! The breakfast was delicious too (not included). Would absolutely stay here again! Staffs are nice and helpful. 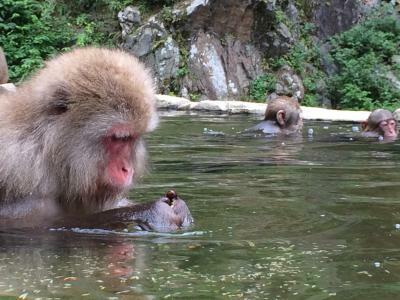 There are shuttle services for snow monkeys park. Everything is perfect! Especially staff is very nice. I couldnt ask more for this place. It's worth every Yen you pay. Best hostel ever. 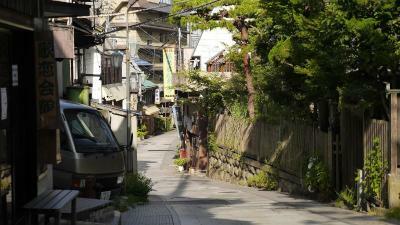 Cool little ryokan on a great street. Soba restaurant four doors down was Awesome! Wish I could score them a 12! I could not have enjoyed my stay more. The room was cozy and comfortable, showers n bathrooms clean, the lobby/hangout area is very cozy, the Staff (shoutout to Sachiko and Tetsuya) was awesome, food tasty, beer good. Was great to relax with them over a beer after a day of snowboarding (speaking of, bus stops to the Shiga Kogen slopes is a couple minutes walk away and the trip inexpensive). The village has a nice relaxed, local vibe and I felt welcome everywhere. I will be back for sure! Koishiya This rating is a reflection of how the property compares to the industry standard when it comes to price, facilities and services available. It's based on a self-evaluation by the property. Use this rating to help choose your stay! 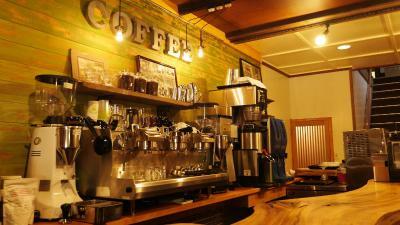 One of our best sellers in Yamanouchi! 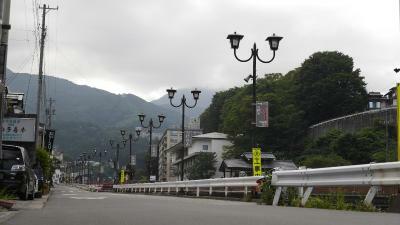 Located in the historical Shibu Onsen district, Koishiya offers both private and dormitory-style guest rooms as well as an on-site restaurant where local dishes, wines and craft beers are available. All rooms at Koishiya have air conditioning. Guests can enjoy the Yoroduya's natural hot spring bath Momoyama Buro, which is registered as a tangible cultural property, free of charge. The property provides shuttle services to and from Momoyama Buro and Jigokudani Monkey Park, which are under a 5-minute bus ride away. 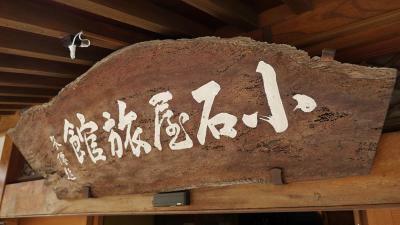 When would you like to stay at Koishiya? Public parking is available at a location nearby (reservation is not needed) and costs JPY 800 per day. 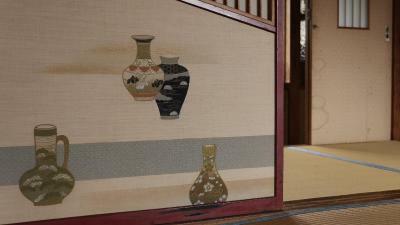 This room features a seating area on tatami (woven-straw) flooring and traditional Japanese futon bedding. This twin bed room has air conditioning. House Rules Koishiya takes special requests – add in the next step! Koishiya accepts these cards and reserves the right to temporarily hold an amount prior to arrival. 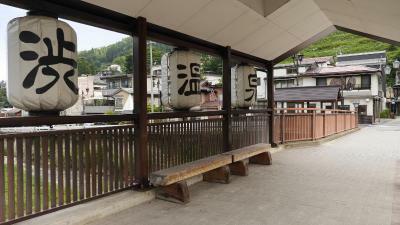 There are 9 local public baths called "Sotoyu" in the Shibu Onsen area, but guests staying at this property are allowed to use one of the 9 baths called "Watanoyu" only, due to local regulations. 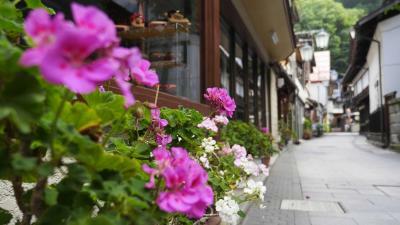 The property provides free shuttle service to and from Yudanaka Station between 15:00 - 17:30. When booking 8 people or more, different policies and additional supplements may apply. Please contact the property directly for more details. 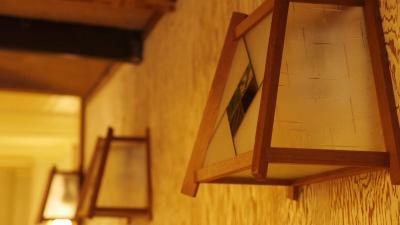 A bit noisy thanks to paper thin walls, but normal for a ryokan. 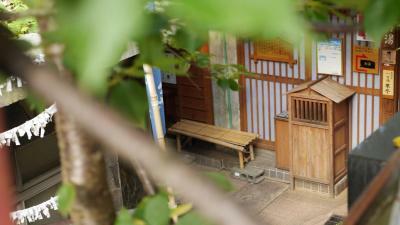 Beautiful old ryokan with excellent food and shared bathroom facilities were good. The futon bed was shockingly comfortable, especially the bean bag pillow! The best thing about this place is the staff though. They were so friendly, helpful and professional throughout. 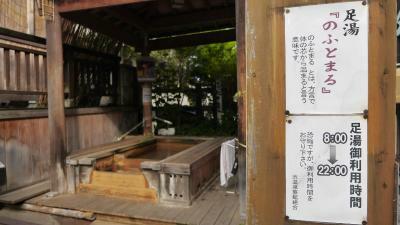 They gave us lots of clear information about the area and arranged a free visit to the nearby onsen. I’d highly recommend this. I’m British so getting naked with strangers doesn’t come naturally, but it was a beautiful place and a very relaxing (and freeing) experience. Would definitely stay here again!! Staff were amazing and free shuttle service was appreciated greatly. Free shuttle service to monkey park. While the Ryokan has no own onsen bath, they cooperate with other hotels and we went to a really nice complementary onsen. Beautiful hostel, really comfortable, really helpful staff, one of the best hostels I've stayed at. The accommodation and staff were fantastic. They are just the best. We were picked up and dropped off at the station and the beautiful onsen (free one they recommended) and taken to the snow monkey park. Everything was done with a warm smile. 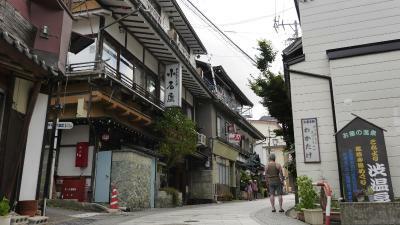 Shibu Onsen is a lovely little village. 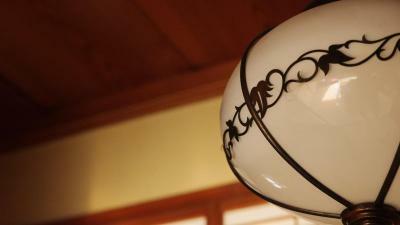 The ryokan has been beautifully renovated with everything we needed. The food was amazing and good value. The rooms and shared bathrooms were clean and comfortable. 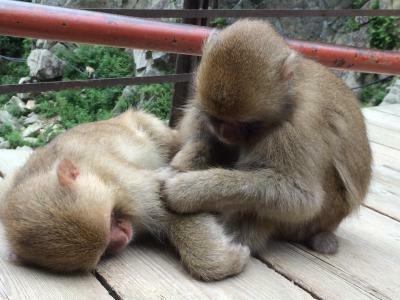 The snow monkey park is amazing. It was the most wonderful experience and should not be missed. Just the sound insulation between room. We had a fantastic stay here. The staff were amazing, really friendly and helpful. The property is a traditional style building and in keeping with the area. 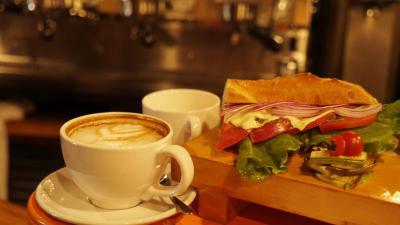 Both breakfast and restaurant food is delicious, and there is also a selection of good craft beers. Overall a traditional experience with a home away from home feel. Beautiful onsen as a complementary and free shuttle was very nice. But what I like the most was the place close to the bus station very convenient. We should have stay there longer.